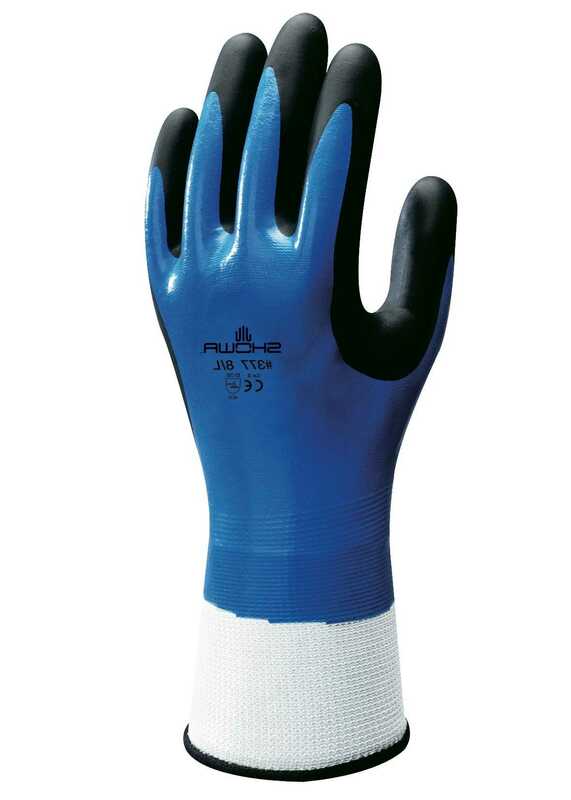 The thin yet tough Showa Atlas 377 Foam Grip glove is designed for comfort and touch-sensitivity, allowing for precision work in even the most demanding conditions. 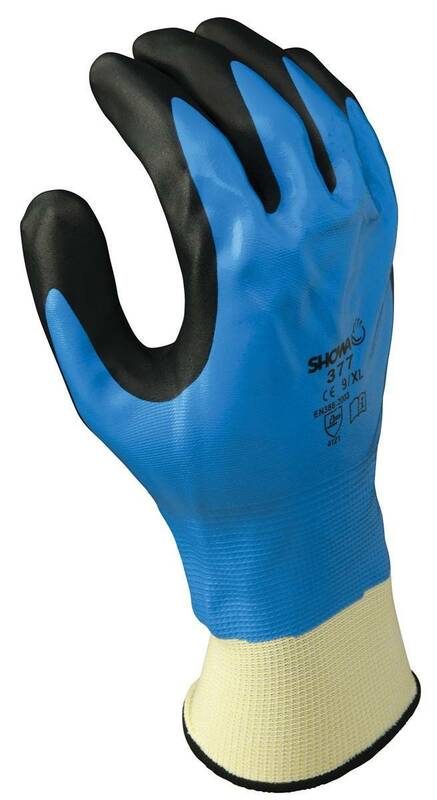 These fully dipped, Nitrile coated gloves are liquid and oil resistant and provide protection without compromising mobility and grip. An elastic knit wrist holds it firmly on the arm while the design limits hand fatigue and increases efficiency.